The right nails can make or break an outfit, so give it the love it deserves! Bellissimo Nail Spa & Academy is one destination that you can rely on for grooming as well as styling your nails. It is a professional nail bar offering a wide range of nail services. The staff is highly experienced and offer services ranging from gel polishes, gel extensions, acrylic extensions and trendy nail art with accessories. 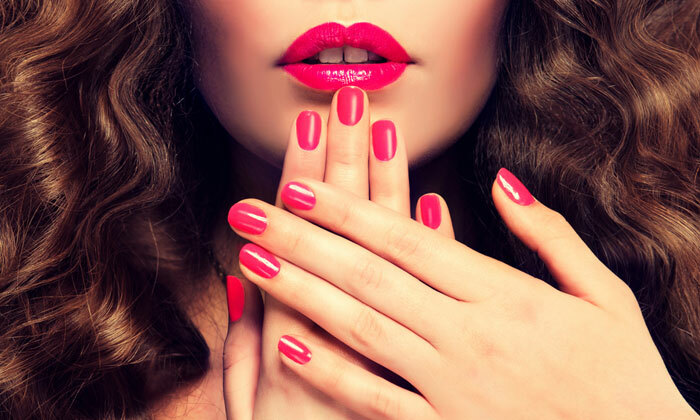 So go ahead and nail your fingertips with beautiful nail art and extensions at Bellissimo Nail Spa & Academy!